If so are you using Easy Fundraising? If you shop online, you could help The Sharks raise money to keep our fees down and it will not cost you anything. 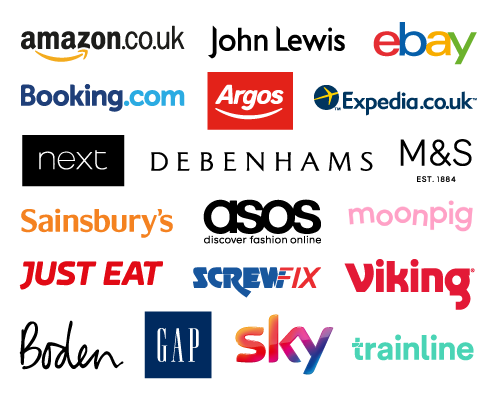 It is quite simple, if you register with Easyfundraising.org,uk, every time you shop with thousands of retailers, they will make a donation to The Sharks. It is so easy to do. It is so simple to do, all you need to do is register and then when you want to shop, you go to Easy Fundraising and link to the retailer form there. Take a look it will only take a few minutes, you can even download a reminder, so that if you go to a website you can get a donation from, a banner asks you if you want to use easy fund raising. Remember the more money we can raise from outside sources, the less we have to charge, the more kit we can buy. So please get on board and help The Sharks.